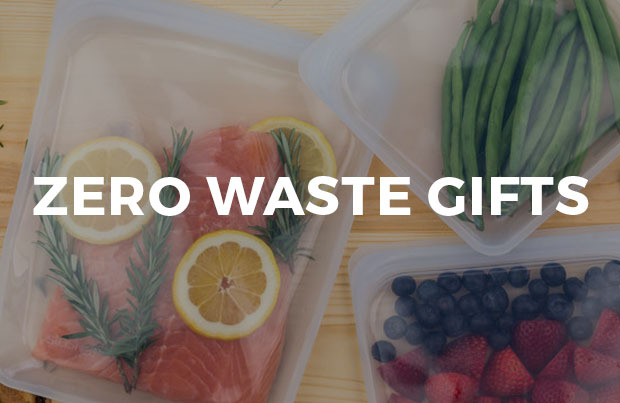 Earn up to 7 EarthHero Points for this purchase! 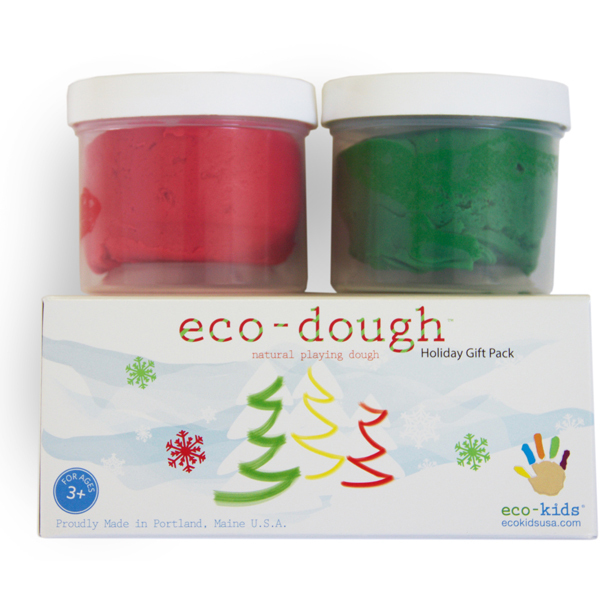 The Holiday eco-dough set from eco-kids makes for a perfect stocking stuffer. 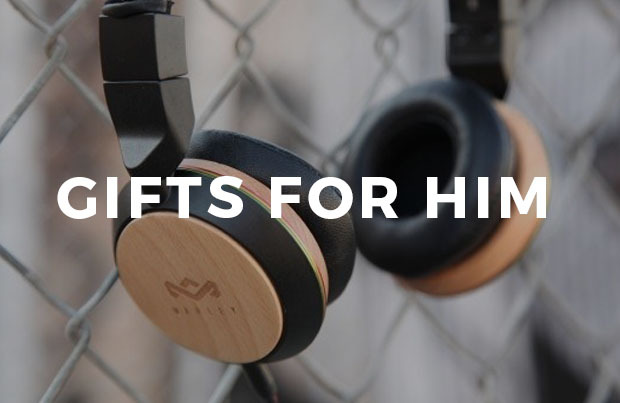 Give the gift of creativity this holiday season with worry free playing to keep mom and kids happy. Made from all natural ingredients, this non-toxic play dough is a safe option for building, molding, and sculpting anything they can imagine! Essential oils add a light scent while keeping dough pliable for hours of creative play. All eco-kids craft supplies are made from natural ingredients so they're safe for kids and good for the environment! If dough dries out, add a little olive oil to make it good as new! Encouraging children to get creative and stay imaginative, Kip and Cammie have no shortage of imagination themselves. 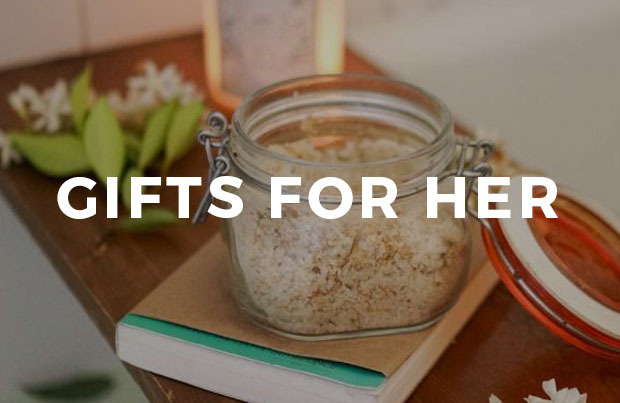 Their creative arts and crafting supplies are made using all-natural ingredients, so they’re safe for kids and parent-approved! The sky’s the limit for this eco-family and they are full of ideas. 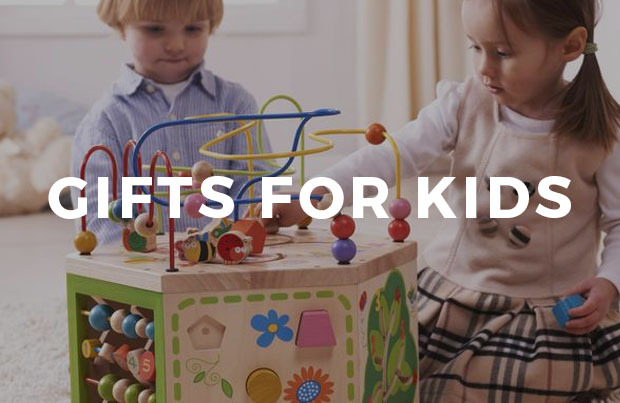 Someday, they hope to expand into creating a whole line of kids toys, including more than just arts and crafts. Cammie says, “We have to dream or it’s not going to happen,” and we agree! They have big plans for their hometown community of Portland, Maine and hope to grow their American workplace for years and years to come.